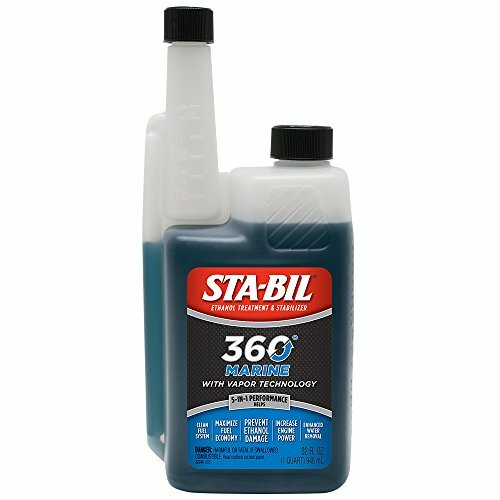 Helps prevent corrosion damage and helps remove water. Perfect for use in ALL gasoline cars, trucks, sport vehicles, lawnmowers and smaller engines. For in-season use: 1 oz. (30mL) treats up to 5 gallons (19L) of fuel. For storage: Use 1 oz. (30mL) to 2½ gallons (9.5L).